Dhyan Sreenivasan, son of legendary Malayalam actor/director Sreenivasan and brother of Director Vineeth Sreenivasan is all set to make his directorial debut with the jaw dropping pairing of Nivin pauly and Nayantara in the lead. The movie is titled ‘Love, Action, Drama ‘. This is said to be the modern/contemporary version of his father Sreenivasan’s super hit ‘Vadakkunokkiyanthram’ and it’s cult character ‘Dinesan’ which is still so popular, talked about and celebrated by Malayalam audience. Dhyan Sreenivasan said, “What more can I ask for than getting an opportunity to direct the modern version of Vadakkunokkiyanthram , the ‘Dinesan’ character, with Nivin and Nayanthara playing the lead in my directorial debut. This movie will only have Vadakkunokkiyanthram’s structure and essence and nothing more. The presentation will be fresh and new. Nivin and Nayantara are going to be a huge boost to this script. This is a rom-com with the necessary emotions. 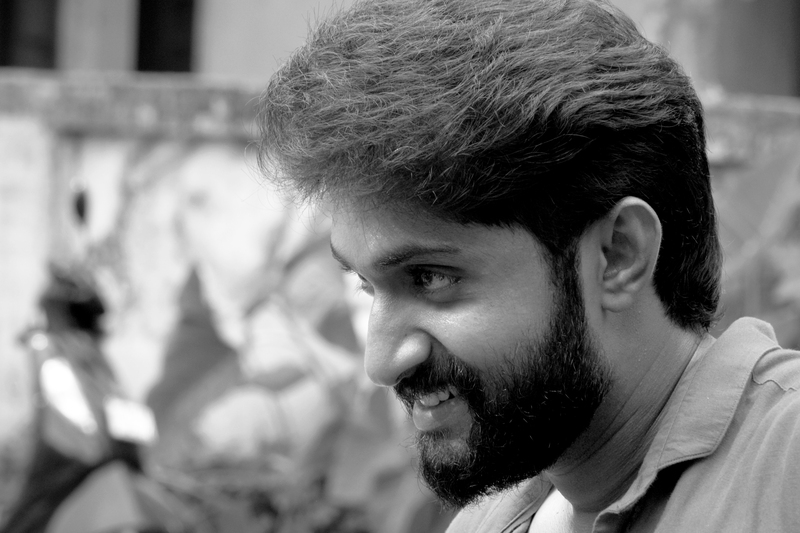 Aju Varghese is playing an important character in the movie. The shooting will start in the month of October. The music is to be done by Shaan Rahman and Vivek Harshan will take care of editing. Even though this is my debut venture I feel no pressure as I have known and worked with all the artist and technicians of this movie before except Nayantara. So the comfort levels are very high “.